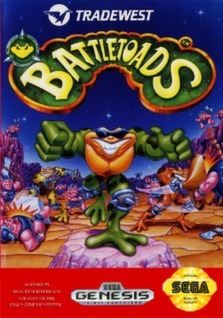 Battletoads (Sega Genesis) NEW SEALED MINT, VGA 85, VERY RARE! Battletoads (Sega Genesis, 1991) - Classic Game Cartridge - TESTED - Works !! !